You can get rich and successful even by accident. In fact, many great businesses come to the world by chance. And this is how one of the most popular social publishing platform – Movable Type was born. It was started by husband and wife, who created a system with the only ambition to make their own blog and a few years later they were millionaires. 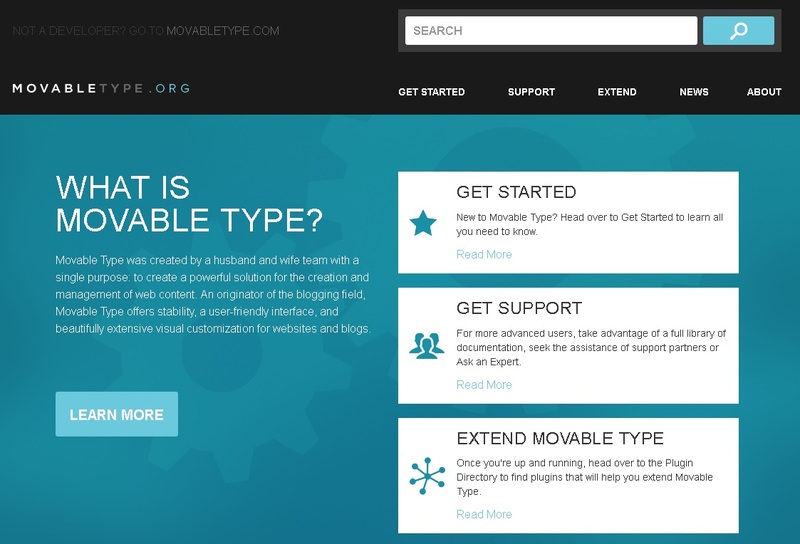 Today Movable Type is used by millions of people and by some of the largest companies in the world for their websites. It’s an open source CMS software for creating sites, just like WordPress, and here is the story behind it. Ben and Mena Trot were an ordinary family, living in the small town of Petaluma. They both worked for a small company but accidentally lost their jobs. This was how they found themselves in a tough situation with totally no income. Struggling to make the ends meet, they had to find a way to bring bread and butter on the table. After brainstorming some ideas, they decided to give blogging a shot. Mena and her husband created a simple tool for posting articles online. This was a simple software that allowed them to publish their writing on the Internet. Initially, they intended to use it just for their own blog, but one day, they decided to put their platform available for download by whoever wanted. Maybe during that time, there were not that many apps of this type, maybe it was luck or just people liked it… I don’t know, but that decision of theirs turned out to be very successful. People started downloading their blogging system almost immediately. And they didn’t stop… This was how their small hobby turned into a serious business. They founded the company Six Apart, that attracted millions of venture capital later. Today Ben and Mena’s company offices are located in Tokyo and New York. Six Apart offers some additional online platforms and also web hosting. The story of Ben and Mena is one cool example of how a negative event like a job loss, can be turned into a positive one like starting your own business. Finding opportunities where other people see only problems is a typical characteristic of entrepreneurs. Please, consider sharing the current post if you find it interesting. This way you will support us in making more cool articles like this. Thanks!